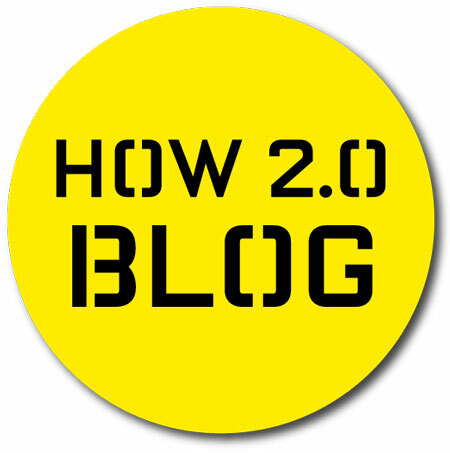 You've reached the new online blog companion to How 2.0, Popular Science's award-winning section that each month is chock-full of tips, tricks, hacks and do-it-yourself projects. We know it's a wild world out there in tech land, but never fear, for our crack How 2.0 staff will be here to keep you stocked with all the latest DIY goodness, including weekly projects by our resident hacker Dave Prochnow, handy how-to guides to help you use your tech gear better, and the best DIY tips from around the Web. We've also partnered with Instructables—the Web's premier community for step-by-step illustrated guides to anything from cooking and cleaning a Dungeness crab to fitting a working PC into the shell of an old Nintendo. We'll be bringing you our favorite projects direct from our Instructables group, along with regular contests and special features. Watch for details of our kickoff contest in the coming days—you're not going to want to miss it.